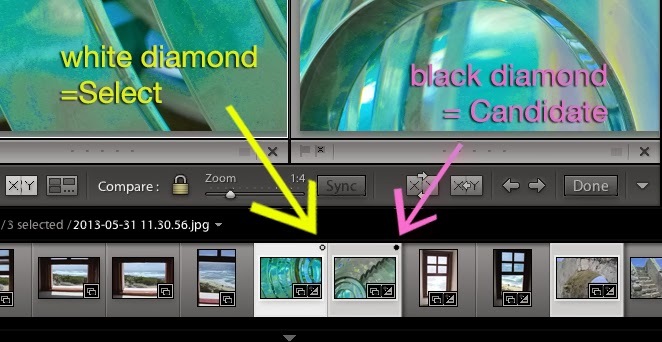 In your Lightroom Library, go back to your bottom toolbar. On the left you see Grid view and Loupe view, which we talked about in Post 4. Next to Loupe view are two rectangles with X and Y in them. This is Compare View. 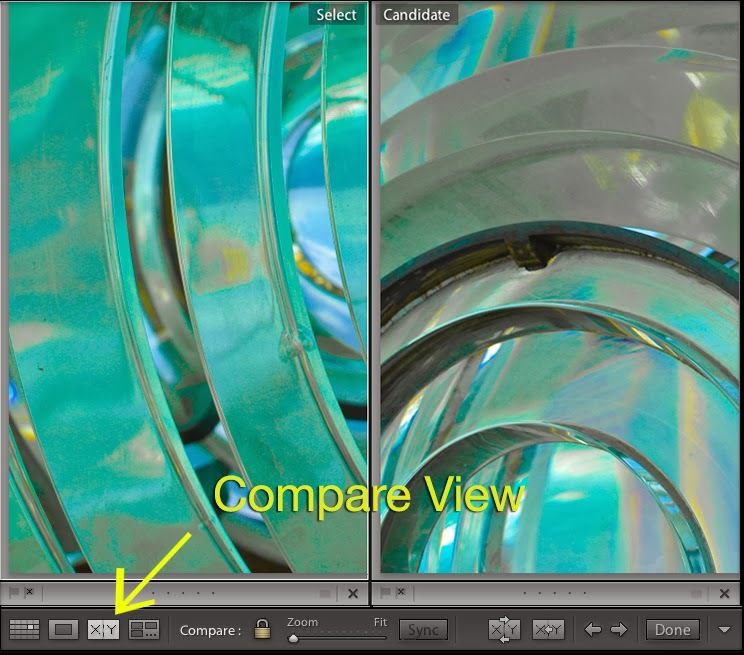 Compare view is especially helpful when you have taken several images of the same subject. Many times I have a bunch of images that have very little difference between them. For example, a portrait session may have the subject sitting in the same pose, but with different facial expressions. To decide which is the best choice, I flip through them with Compare View. Helpful note: after clicking on Compare View (or C on your keyboard), you still have the ability to zoom. You also have new options available to you. Choose the image you want to keep and compare others to. This will be your “Select” image on the left hand side. In the gallery, there will be a white diamond in the corner showing you this is your Select image. For a different Select image somewhere else in your catalog, click on the image you want in the bottom gallery (sometimes called the “filmstrip”). On your right side is the “Candidate”. In the gallery, there will be a black diamond in the corner showing you this is your candidate image. Want to switch the two images with each other? Click the XY with reverse arrows at top and bottom. Want to throw out the Select image and keep the Candidate image? Click here. 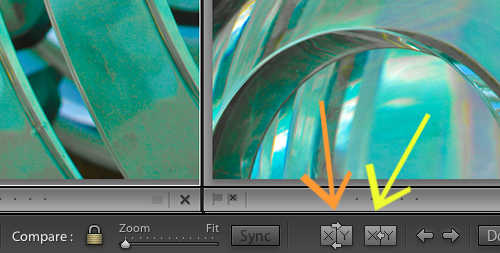 Lightroom automatically pulls the next image for comparison. 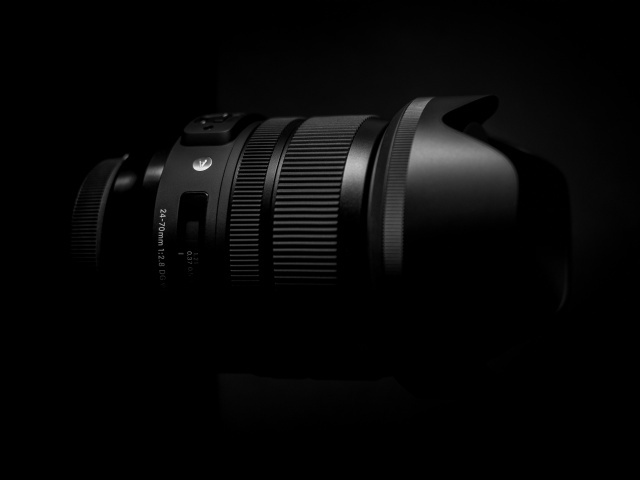 To select a range of images, or more than two in a row, hold the shift key down while clicking on the first and last images. If you want to select more than two images that are not next to each other, hold the control key in Windows or the command key in Mac. 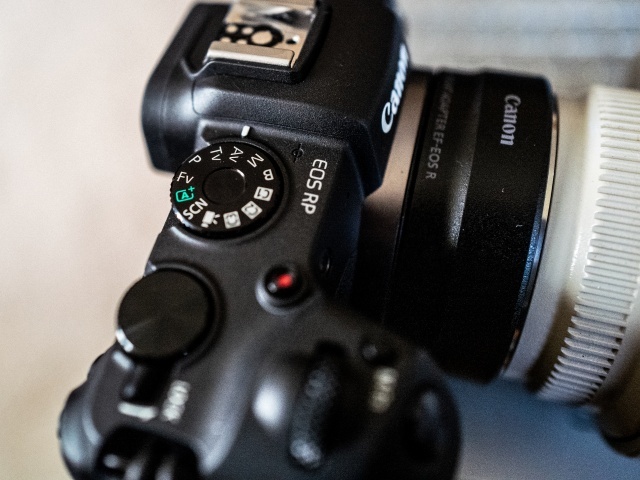 If you want to de-select an image, hold the control key/command key and click on that image again. You will still be able to only see two images at a time in compare mode. These left and right arrows switch the Candidate image and allow you to compare. 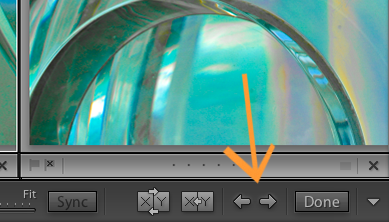 If you want to throw out the Select image and keep the Candidate image, click on “Make Select”. If you want to see the compare images in a larger view without zooming in and cropping part of you image view, you can clear out side and bottom panels by hitting the shift+tab keys. You can still zoom while in this no-panels viewing mode. Want to see the gallery still? Click on the arrow at the bottom. 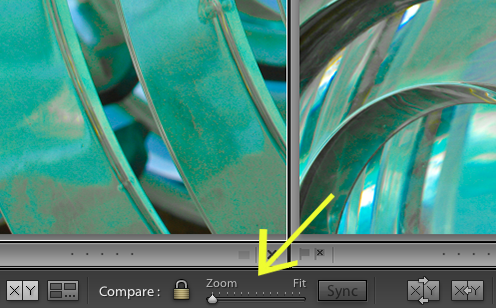 While in zoom mode, you can “pan” images, or move the zoom section. To pan both images, click and hold the image while you move your mouse. To pan only one image and not the other, click on the lock image to unlock it. 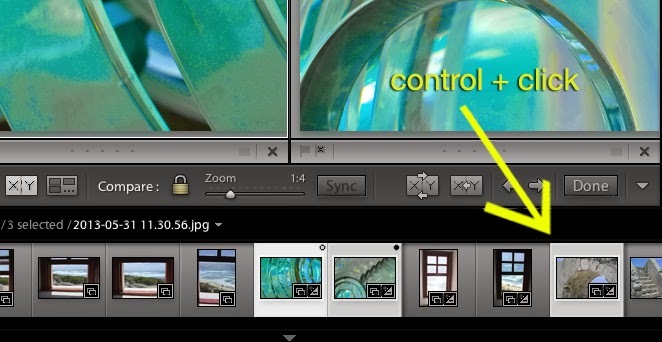 If you want to sync the images again, click the sync button. Click DONE to exit compare view, and you will see only your Select image. Now you can work on your chosen image, and we will move on to the amazing capabilities of the Lightroom Develop module. 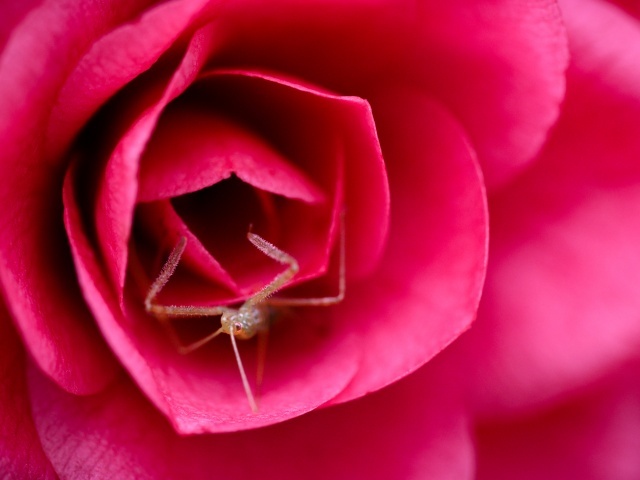 Jennifer Apffel is a photographer with over a decade of experience in portrait, event, and product photography. She also does freelance graphic design and fine art. For more check out jenniferapffel.com, albaphotography.net, or look for her on fineartamerica.com.